Post-screening conversation with legendary musicians and film subjects Joe Bataan, and Johnny Colón. Latin boogaloo is New York City. It is a product of the melting pot, a colorful expression of 1960s Latino soul, straight from the streets of El Barrio, the South Bronx, and Brooklyn. 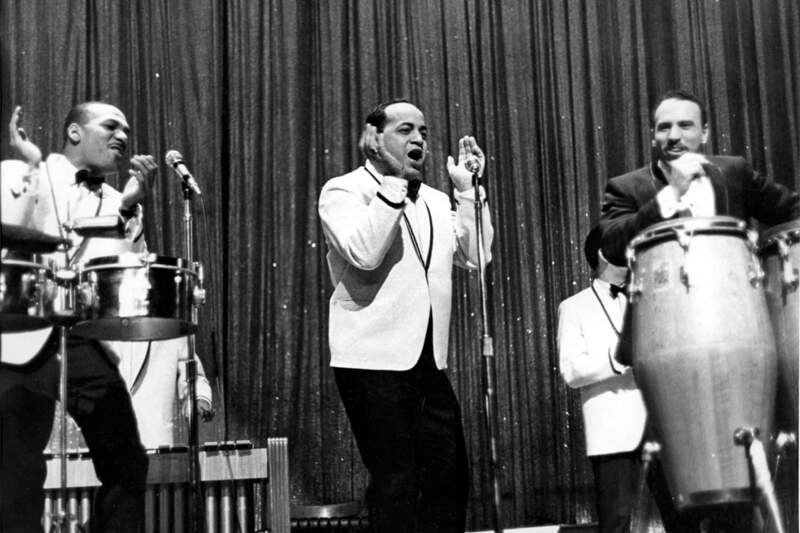 Starring Latin boogaloo legends like Joe Bataan, Johnny Colón, and Pete Rodriguez, We Like It Like That explores this lesser-known, but pivotal moment in Latin music history, through original interviews, music recordings, live performances, dancing and rare archival footage and images. Johnny Colón is a pianist, trombonist, singer and composer. He was the bandleader behind the first boogaloo hit, “Boogaloo Blues,” and, in 1968, founded the East Harlem Music School where he teaches workshops on the history of salsa and its interpretation. Joe Bataan is a Latin soul musician who has been influenced by two musical styles, the Latin boogaloo and African American doo-wop. He pioneered a New York Latin soul that anticipated disco and created one of the first rap records to hit the charts. This event is held in conjunction with the exhibition "Spanish Harlem: El Barrio in the '80s" by Joseph Rodriguez.